With countless scenic locations and frequent dazzling sunsets, Cape Cod is an excellent destination for your engagement session! We guarantee you will have a beautiful Cape Cod engagement session no matter what time of year it is! With unlimited outfit changes and Cape Cod locations of your choice, your engagement session will be a fun and romantic adventure. During your engagement session, not only will you get to explore beautiful Cape Cod locations, you will also get to have a small peak into what your wedding day will be like! Having an engagement session is a great way to shake off any camera-shyness you may have, and will truly pave the way for your wedding day photo experience with us! 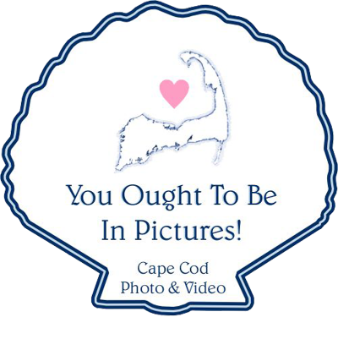 We promise to capture the true essence of your love and personalities and that your Cape Cod engagement session will be fun, romantic and beautiful!